Shri. 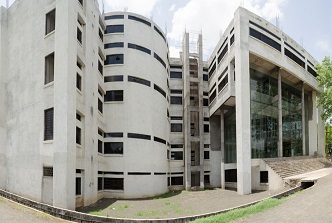 Gulabrao Deokar College of Pharmacy is one of the best college of Pharmacy in North Maharashtra University. 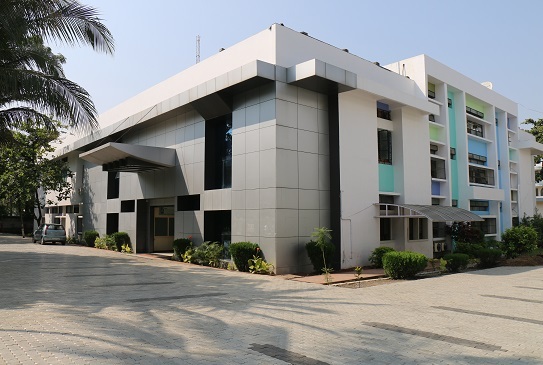 The College of Pharmacy was established in July 2003 by Shrikrishna Education and Cultural Mandal, Jalgaon with the objective of promoting quality technical education to the young and deserving students in the field of pharmacy. 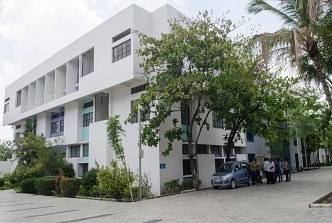 The Institute stands top in the list of pharmacy colleges in NMU, it is approved by AICTE, NEW Delhi, vide a letter no. 22-2294/2003, Dated 15/07/2003, recognized by Govt. of Maharashtra vide letter no. 2/NCG/2003/7987, Dated 25/09/2003. 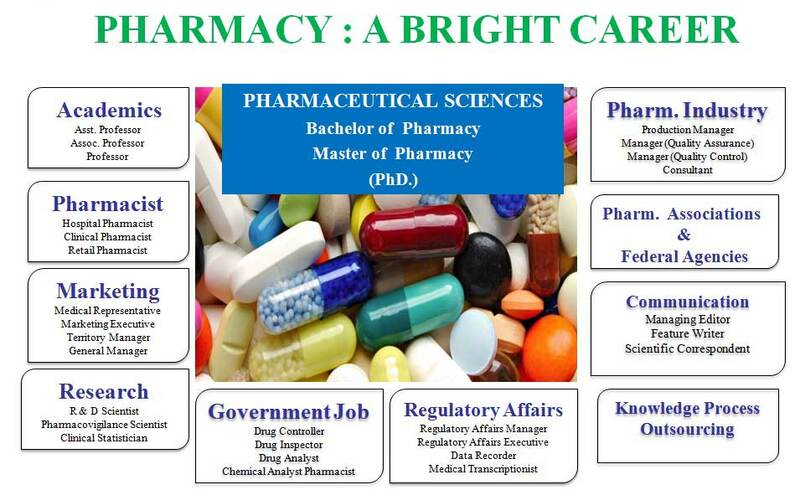 The institute is affiliated to Pharmacy council of India (PCI) New Delhi. The practice of pharmacy has been tremendous charges in the recent years. Our institute has aimed to secure a bright future for our students by making them to rise to the rightful place through more active involvement in the pharmaceutical case. For the reputation faculty, facilities, activities, accessibility, ambience. We at Shri. Gulabrao Deokar Institute of Pharmacy and Research Center, with our strong industry linkages have understood the requirements of this growing industry and have make up our courses to ensure our students are industry ready.